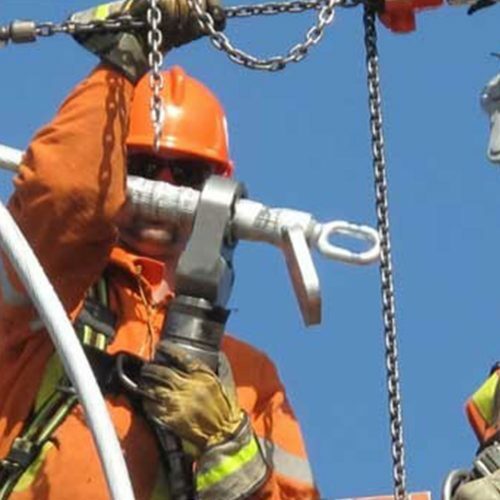 DMC Power bought to you by Adapt Australia, believes safety should be the top priority for anyone who works in the power industry. 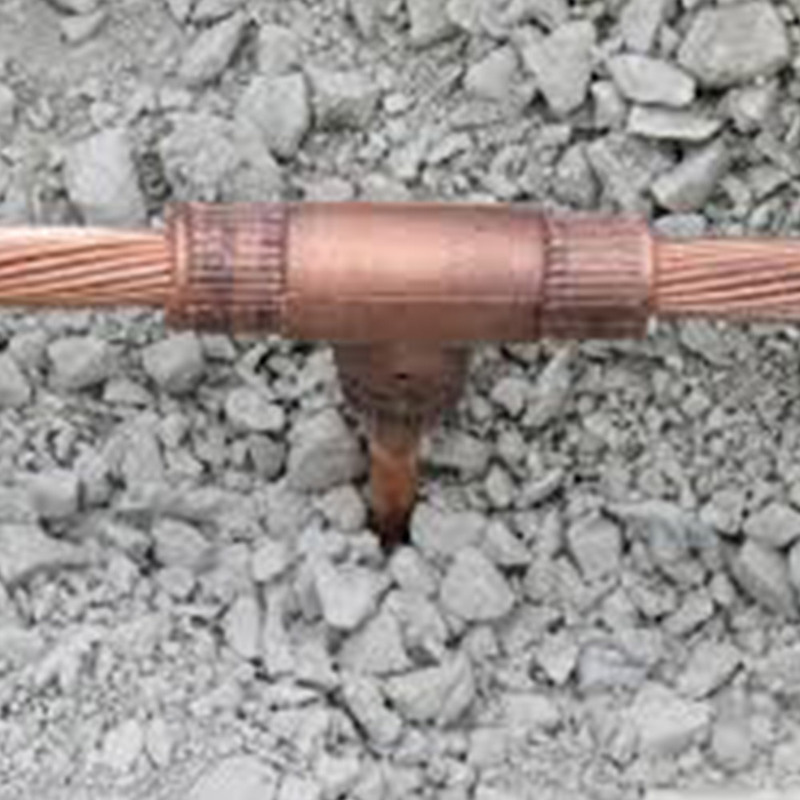 With that in mind, we have developed our Ground connectors to not only be higher quality and faster to install, but actually increase on-site safety. 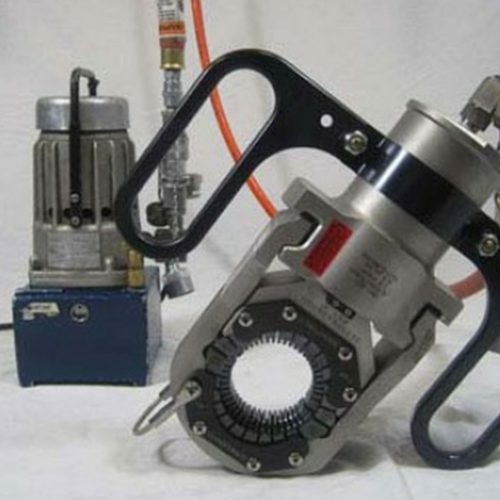 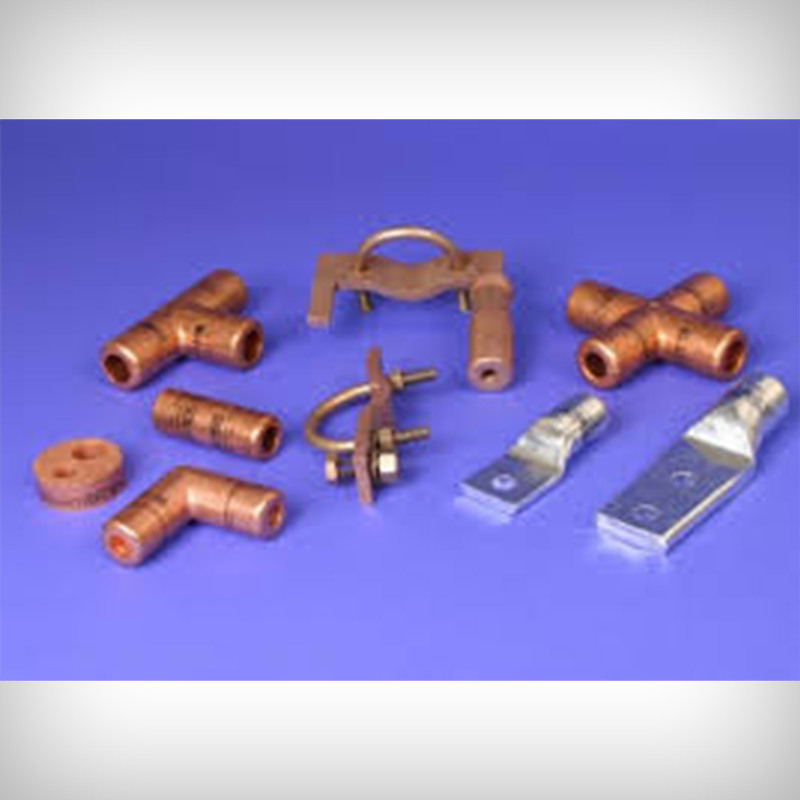 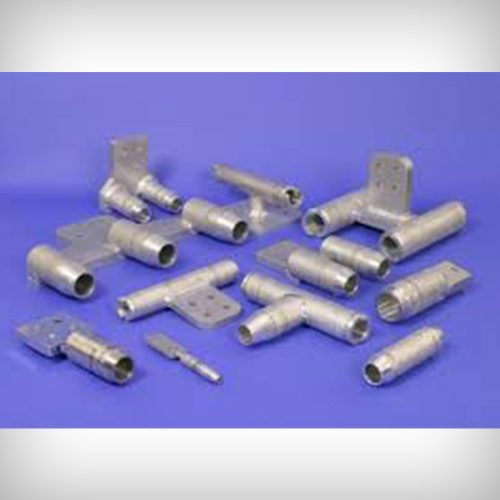 Our Ground connectors are designed to ensure years of superior connection in various soil and weather conditions, as it protects personnel and equipment in case of a fault event. 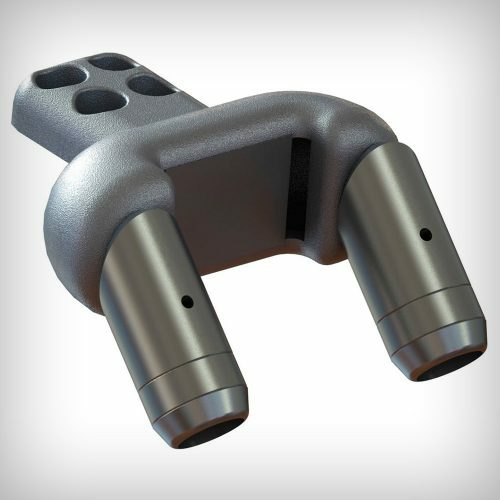 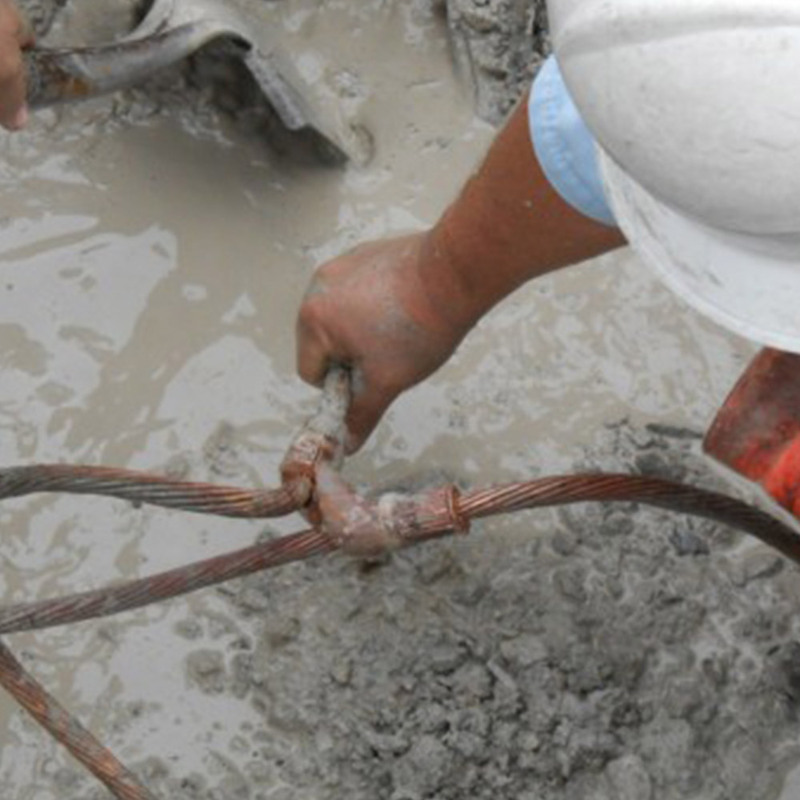 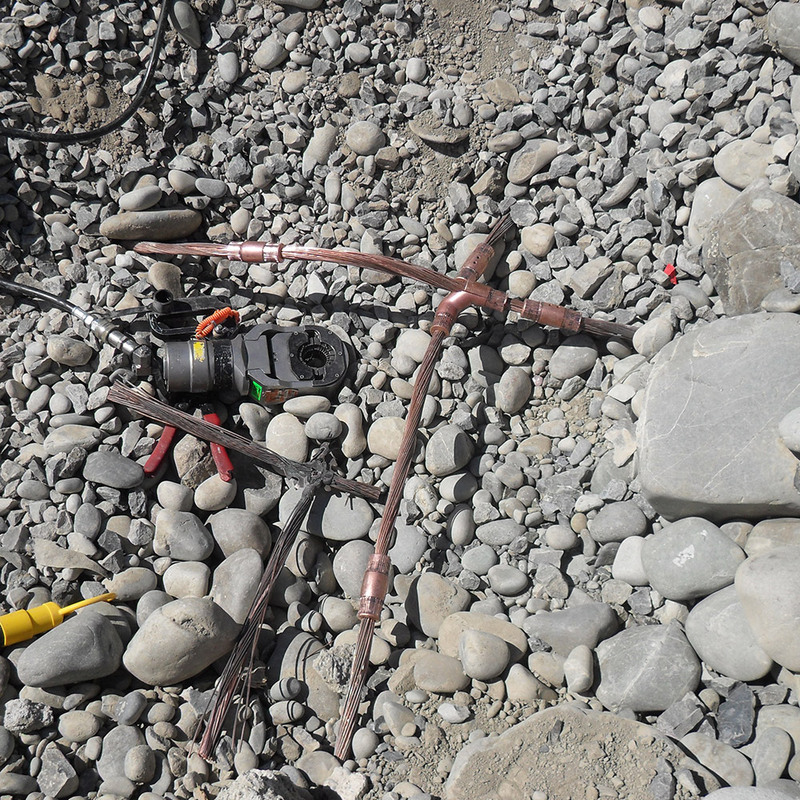 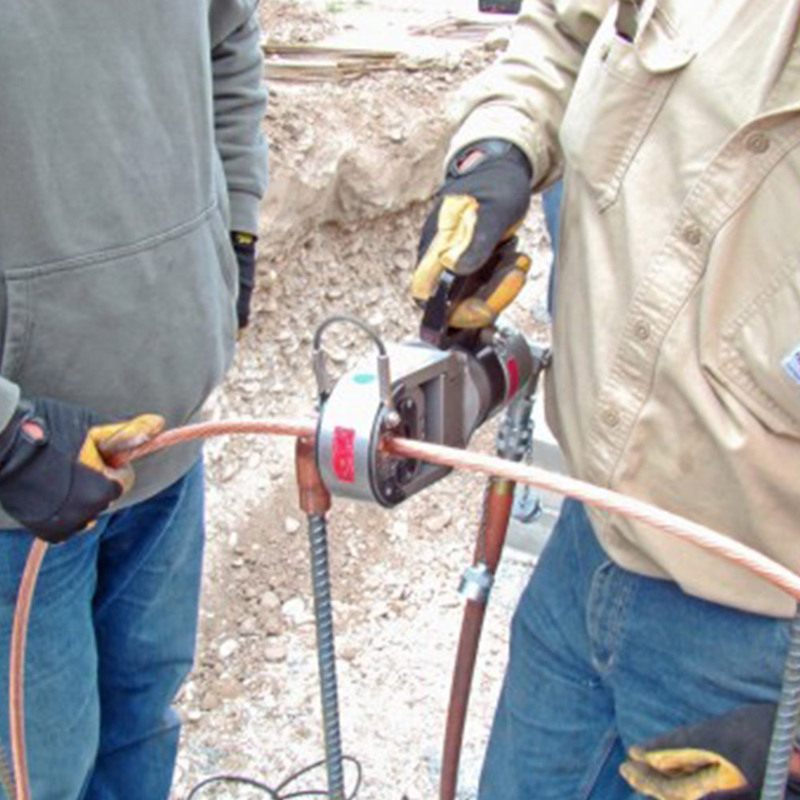 Our proven Swage connection system and hearty connectors reduce the system failure – and potential injury – due to voids and insufficient connector mass and virtually eliminates the costly time and expense of digging up a grid after burial.